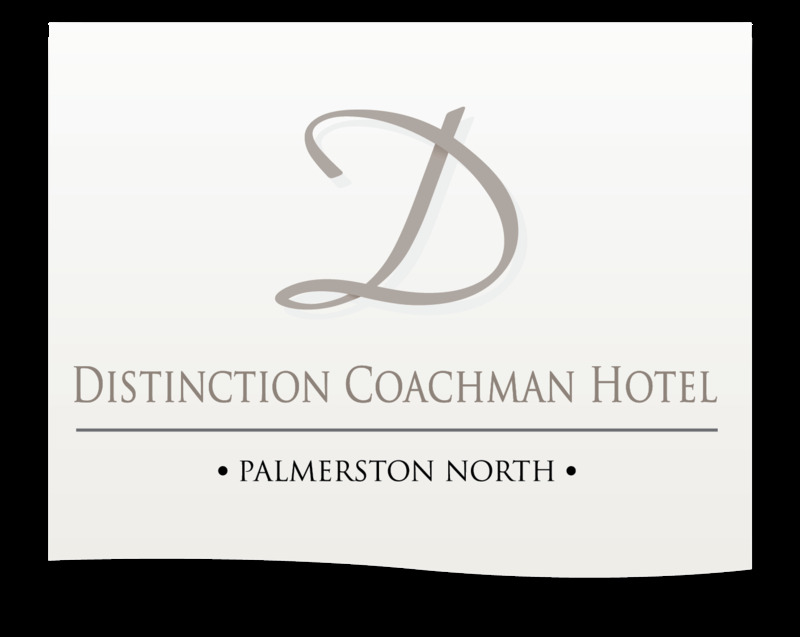 At 128m² the Hunterville Room is Distinction Coachman Hotel's largest and most popular individual conference room with the capacity to hold up to 200 people or even more when used in conjunction with the adjoining rooms. It has hosted many events including seminars, catwalks, trade shows and large conferences. Located in the centre of the Palmerston North hotel, this room offers the option of breaking out into the Hunterville Bar, the Rose Garden or La Patio Club Room. Your guests can mix & mingle, grab a drink and relax while attending your conference or event. 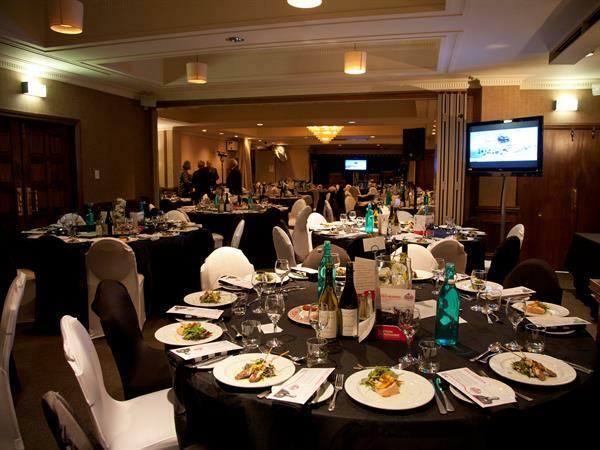 Such a versatile area makes this room one of our most popular choices for functions and conferences.